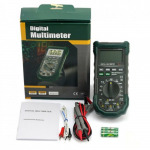 Multimeters and Component Testers - 3D Print Prototypes d.o.o. 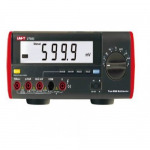 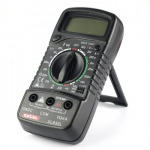 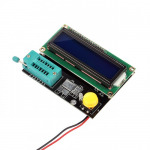 Multimeters and Component Testers There are	10 products. 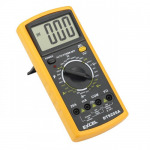 Multimeters measure voltage, current and more and are incredibly useful when it comes to helping you find an issue with your robot's electronics. 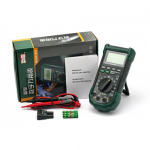 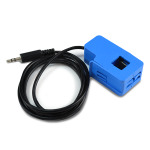 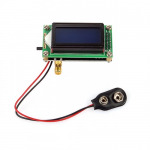 Additional component testers are also available.